We greet you with joyful hearts . May you experience great joy and a sense of fulfilment as you read this news letter. 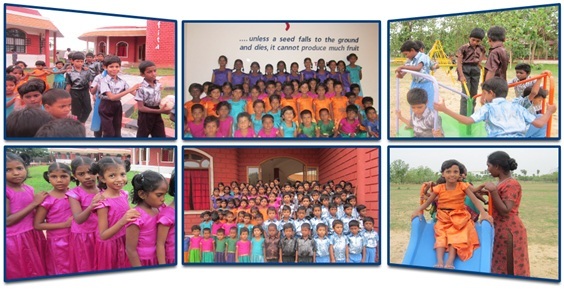 We are grateful to God and all our supporters and well wishers that the children enjoy great health , education ,love and care at the Sangita Home They are happy and it's a joy to see them grow day by day. 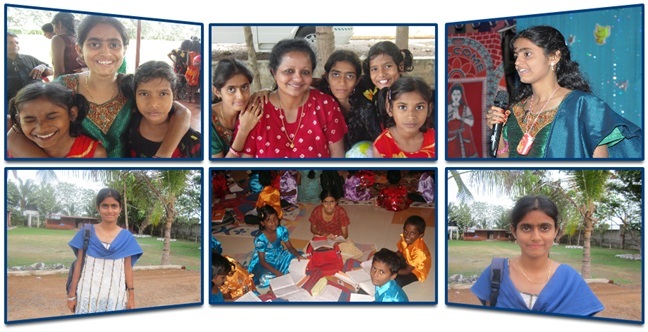 One of our girls Chitra completed her school finals in April 2012. What a privilege and honour to see her come to Sangita at 3 yrs and complete schooling and looking forward to her college education.!!!. She joined college on 18th July to start her career with the degree course on BBA (Bachelors in Business administration)- a 3 year course. Unbelievable!!! Eight Children take part in the view finders project . 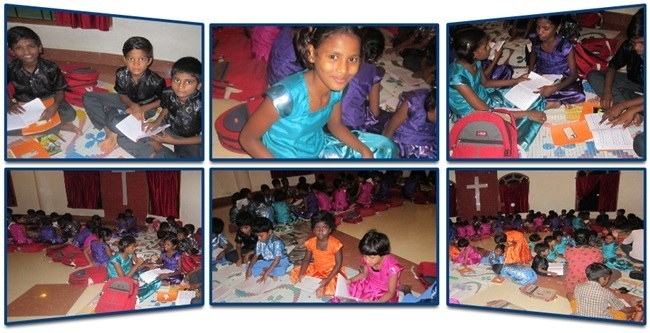 This project teaches the children to view life differently through the art of photography. After about 3 classes we have started to see children being able to see something good in things that we see as ugly. They have developed a sense of positive thinking in what they otherwise view as something that will have a negative effect. 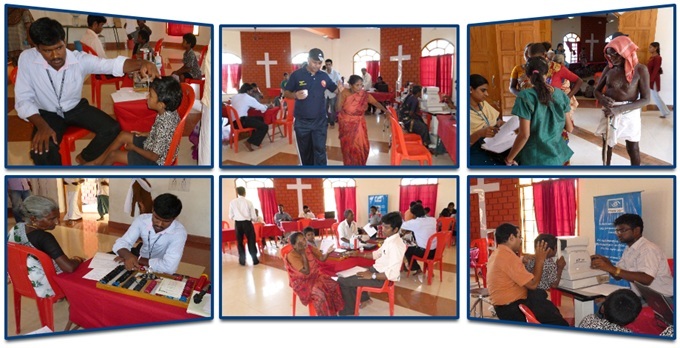 This project has started to transform their lives and attitude. 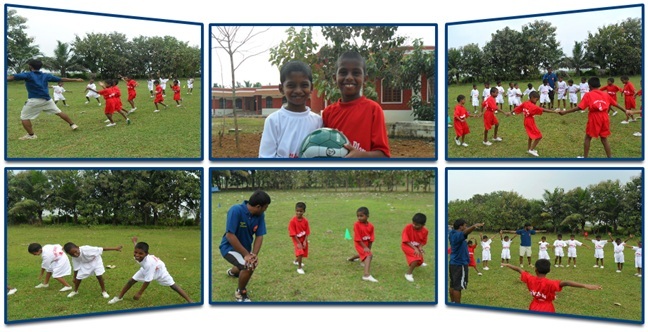 15 of our boys have been trained in soccer skills through this project. 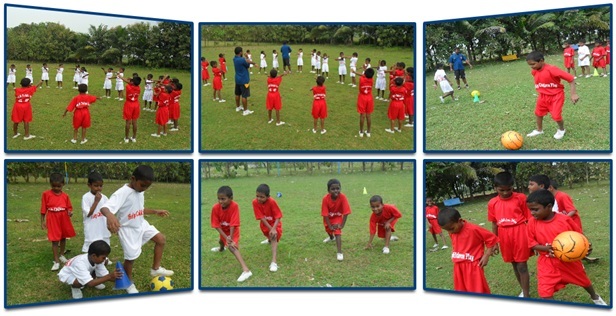 A fantastic project that teaches great values of life using soccer skills. 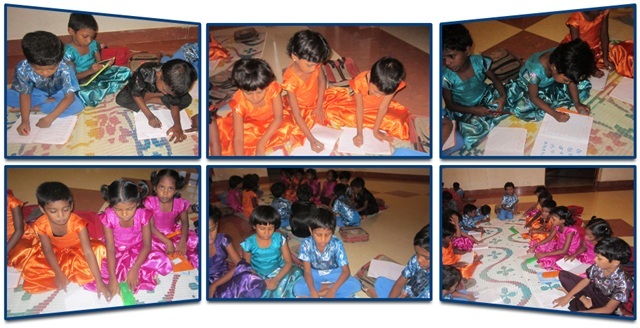 This project after a few classes have enabled the kids to learn some good values in life. 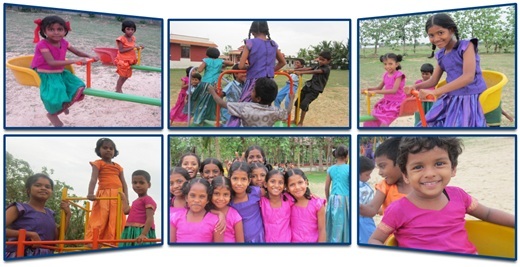 What a rare privilege for the children at Sangita to be part of these programs !! The widows program month after month has found many widows gaining self confidence and a sense of dignity in their families and communities. 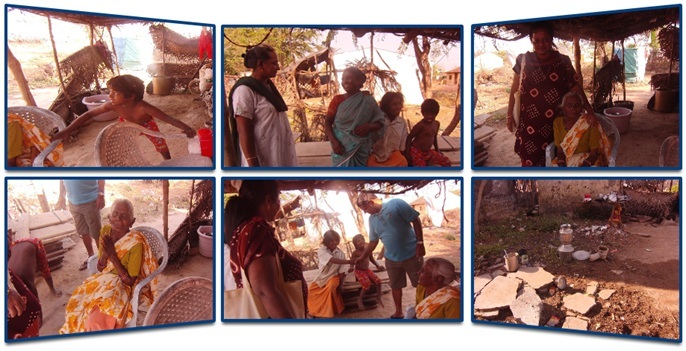 We express our deepest gratitude to all those who help us help these widows..
Heart breaking was to see the living conditions and struggle of our widows and the underprivileged people of the communities . Inspite of the conditions in which they live and life being harsh on them their eyes are grateful and hearts full of joy when we share about what little we can offer to them. 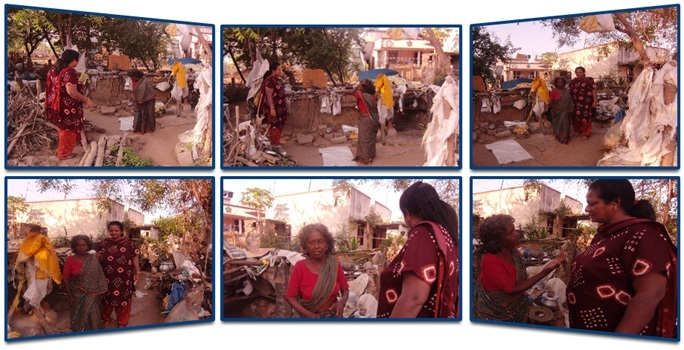 They live in the poorest of poor conditions. 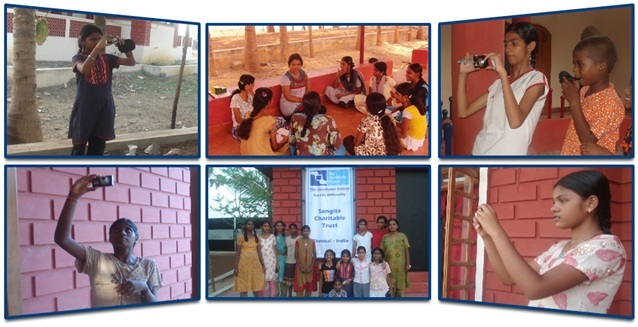 This enabled us to start the SANGITA LIFE PLUS PROGRAM. 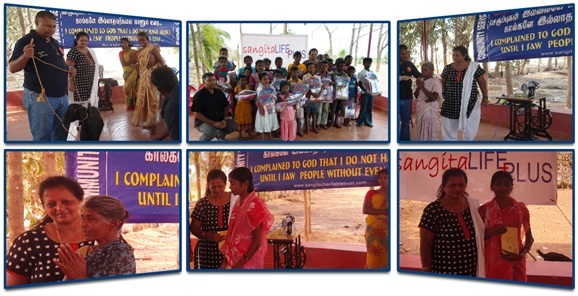 In memory of our daughter's 21st birth anniversary in April 2012 the Sangita Life Plus programme was launched. 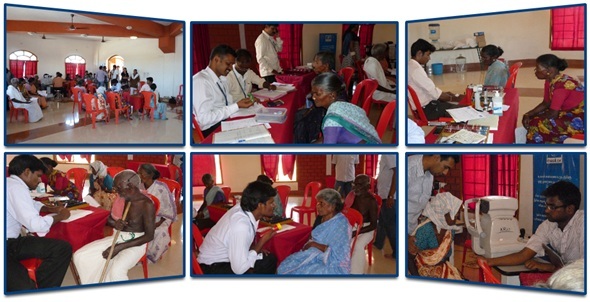 Through this program we plan to reach out to the specific needs of the needy that would help them sustain their already defeated life /living. 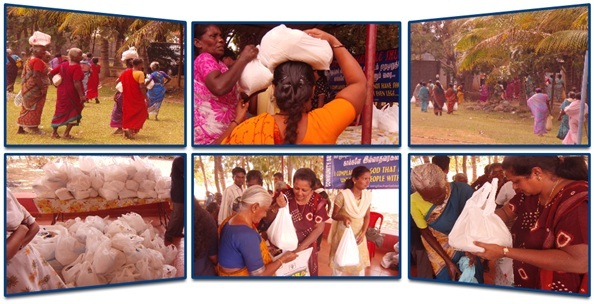 Provide small equipments to young widows or a poor widower or a man or woman who has the skill within them but unable to use it due to lack of an initial investment or an add on support of both financial and moral to help him sustain his skill so that he /she can continue/or start again to provide for the hungry family. These are the few requirements identified . We desire to provide them with. 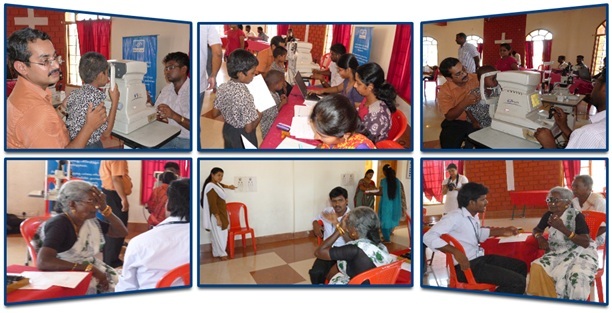 Provide employment for young widows at the Sangita Home and many more similar need based projects that we will come across which can boost up or support their life. 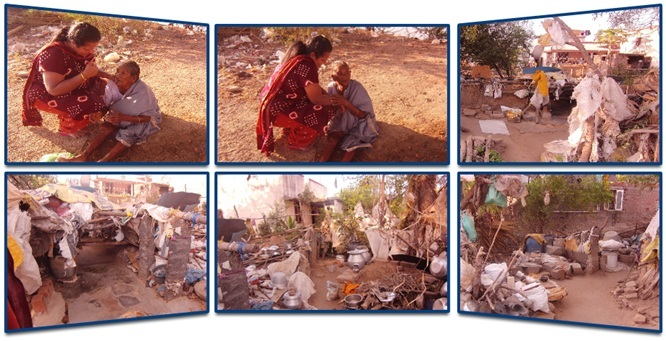 A young lady who has been abandoned by her kith and kin because she is highly diabetic . She is not married. She has a small shop where she sells provisions/chocolates etc . She is not doing well and is almost decided to close down. Just then we intervened . She basically would use the money for survival and to buy insulin. We will give her an amount of Rs 5000/- to revive the shop and she has the will power to continue with our moral and emotional support. Two families live out of rearing goats . They need a pair of goat which they will rear to multiply and find money for survival. One widow who is quite healthy is willing to help out at the orphanage where she can support the family so that they will keep her. Another elderly widow is being abandoned by her family because is old and aburden to her daughter who has a heart disease. She will help out in some simple chores at the orphanage and will be paid a salary whereby she will find some dignity and support her sick daughter. 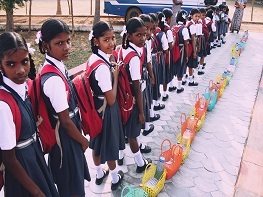 There is a very young widow with 3school going girls. She became a widow recently. After her husband's death her family has abandoned her. She has the skill of tailoring with her . While talking to her she expressed her difficulties and to bring up the 3 girls and we encouraged and motivated to make a living out of her skill and that we will provide her with a sewing machine and be a emotional and moral support to her. 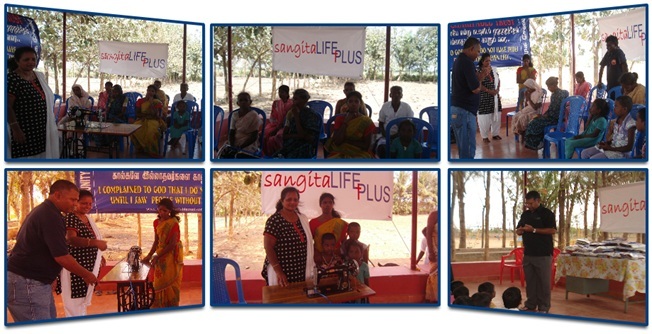 She is highly motivated and she will benefit from Sangita Life Plus program. 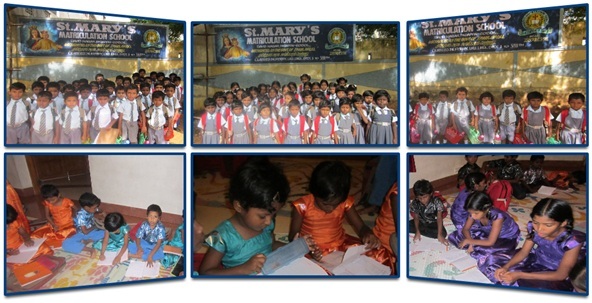 The new academic year started in June and when we identified about 25 poor children of the communities who were struggling to buy note books and uniforms. 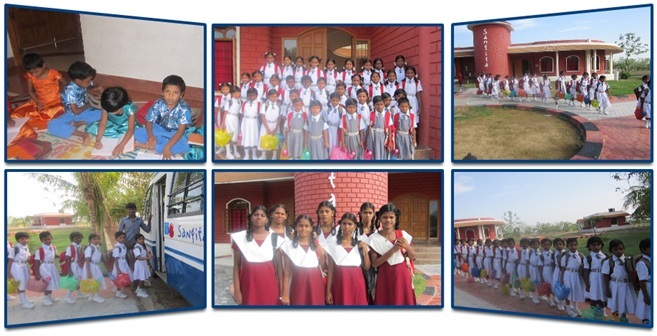 We were able to provide them with the needed things through the Sangita life plus program so that they could continue their education. 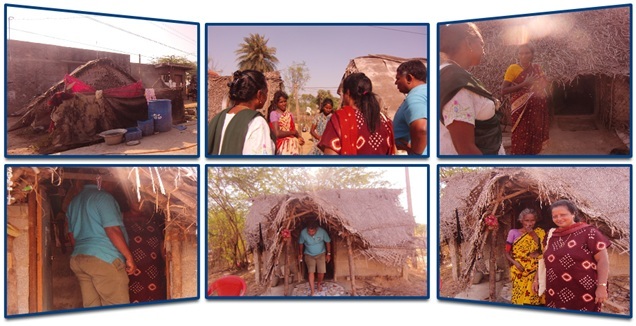 Many needs are there in the communities such as providing roof for their small mud houses in the communities, providing borewells for the village, food and clothing for the mentally challenged children and much more . Every street , every house, every community has pressing needs to be met. 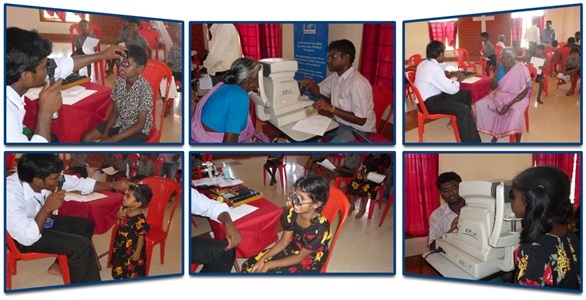 We had the privilege of arranging one of the best institutions in India .."The Sankra Nethralaya Eye Foundation" to do an eye clinic for the villagers and the children at Sangita on the 23rd of June 2012. 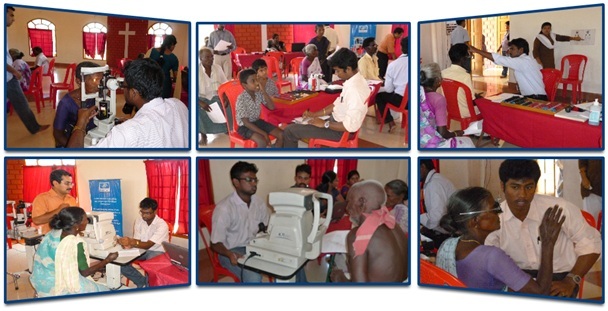 Many of the villagers will get eye glasses and few will undergo various eye surgeries so that the quality of their living will be enhanced. A rare privilege for the poor and needy. Its been in our hearts to train /help/teach life values to the underprivileged talented youth of the poor communities through Sport. 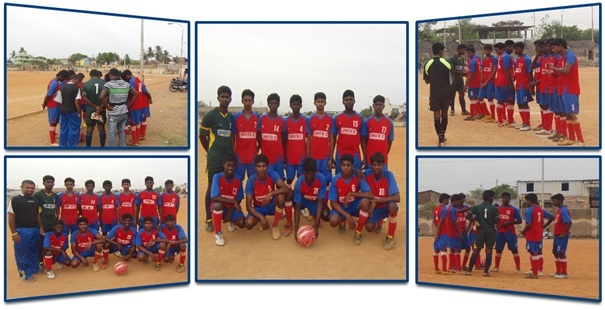 Our son Jonathan took up this challenge , bought a team in the 4th division of the Chennai Soccer League and helped 15 boys to play in the professional league teams which was a distant hopeless dream for them. The entire season went off well. 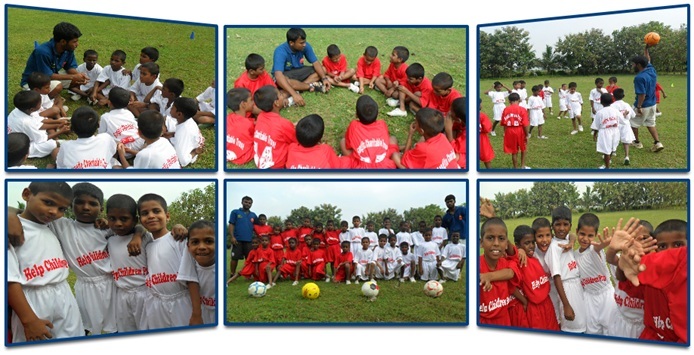 The boys not only learnt to play professional soccer but learnt life values and how to play the game clean and fair. The team is called SANGITA SPORTS CLUB. We are into the 2nd year and hope to fulfil the dreams of the many talented boys and see them as good citizens of our Nation.